When it comes to treating people with borderline personality disorder (BPD), there is a view that many people who suffer from this mental health condition may not realize there is a problem. There are also people suffering from BPD who don’t want treatment because they are either embarrassed or frightened about their condition, say psychotherapists who often treat people with this disorder. At the same time, borderline intervention is often recommended by psychotherapists because of concerns from both family and friends that they may be repeating this ever-worsening cycle. 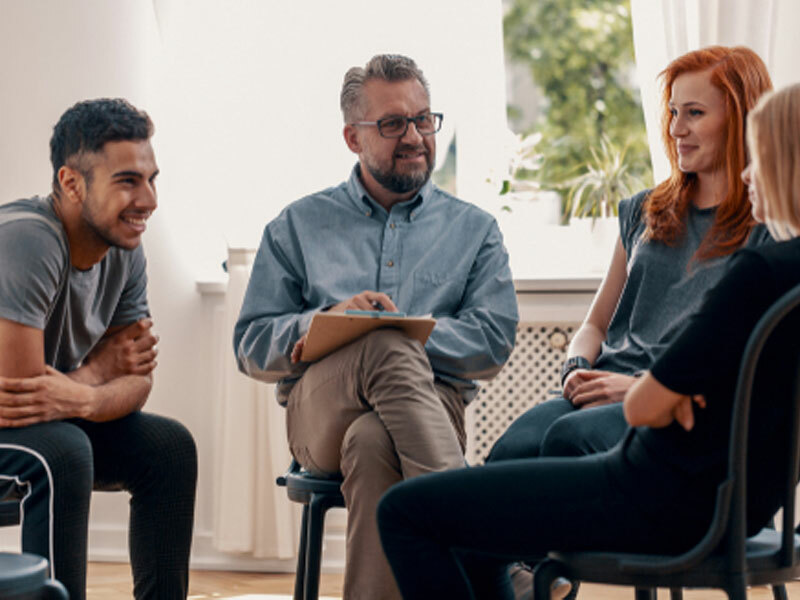 With more than 12 year’s experience in treating personality disorder clients, Intervention Services is proud of its record as a cornerstone to all different types of interventions. This very serious and destructive mental illness can be successfully treated with psychotherapy, medication and other treatments that focus on the causes and symptoms while also sorting out a diagnosis that has solutions for ending this cycle of pain. However, before treatment can be applied there must be some sort of intervention to help both the patient and family members deal with this condition and its outcome. In turn, Intervention Services has both the patient’s and the families back when it comes to staying the course and sorting out the best and most practical treatments for the individual suffering from BPD. Another aspect of borderline personality disorder is linked to the view that any serious mental health condition requires proper medical care. While psychotherapy is part of the usual treatment for someone who is suffering from BPD, there is also a need for help from professionals like us, because intervention means the act of intervening. In general, there is effective and efficient treatment for BPD symptoms and conditions while common treatment involves psychotherapy “talk sessions,” medication and other methods that have been proven to be successful. Overall, a BPD intervention is much more than just an orchestrated action by a group of people to help someone in need. A more proper way to explain a Borderline intervention, say counselors and psychologists, is an open hand and a leap of faith that good people working together can help someone who is hurting from this serious mental health condition.